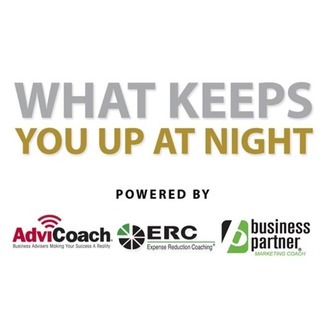 What Keeps You Up At Night is produced by FranchisEsource Brands International. Each week we will host a relevant discussion about small business and small business best practices. Weekly guests include some of the brightest minds in the small business world, with specific expertise and experience within various areas of business. 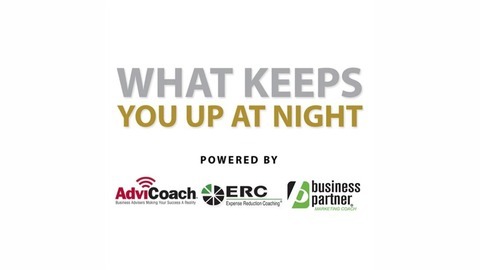 What Keeps You Up At Night airs LIVE every Tuesday at 10 AM ET with archived segments available on-demand.